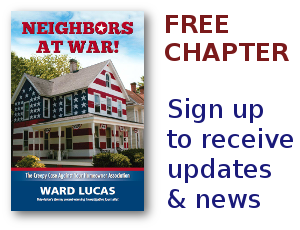 Colorado Archives - Neighbors at War! HOA Housing Craziness In Aspen! No Comments on HOA Housing Craziness In Aspen! I’ve written about this before. But here’s another great column from the Aspen Times. Wages are so out-of-control in this Eastern Hollywood Town, that the City of Aspen is using taxpayers’ money to pay for the maintenance of Homeowners Associations where all the ‘low-income’ workers live. The whole system is warped in more ways than can be easily discussed. But the columnist linked below does a pretty good job. 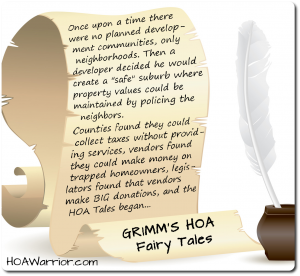 Homeowners Associations are a national scandal waiting to burst. But making the taxpayer pay the cost of keeping this scam going is just stretching the imagination too far. Free Speech is Not a Right! 1 Comment on Free Speech is Not a Right! 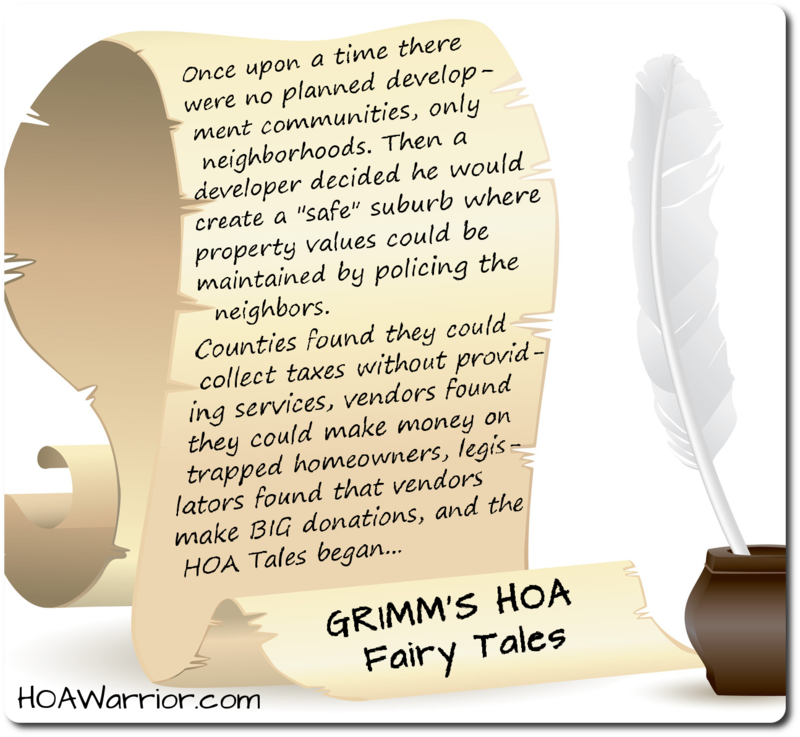 Those of us who follow such things know that the U.S. Constitution doesn’t protect people in Homeowners Associations. The one exception, of course, is if you’re ‘colored,’ whatever that means. There actually is some case law to protect racial minorities and the handicapped. But other tenets of the Constitution? Forget it. Due process? Forget it. Free speech? Forget it. This latest story comes from a Fort Collins, Colorado resident who put up a Bernie Sanders sign on her balcony. It was OK for a while. After all, it’s a college town and college kids are taught all about the Constitution. They just aren’t told that Homeowners Associations are private corporations in which residents don’t have access to the Bill of Rights. On this blog we talk a lot about bad management companies. Tonight, I want to talk about a great one! Mine. I’ve worked with Dave Watts of ForRentByOwner for nearly 17 years. It’s been a relationship that hasn’t had single hitch in all those years. He’s great, his employees are great. The reason I bring this up is that just yesterday I voiced a promo that he’s entering into a bank contest. It’s cute.